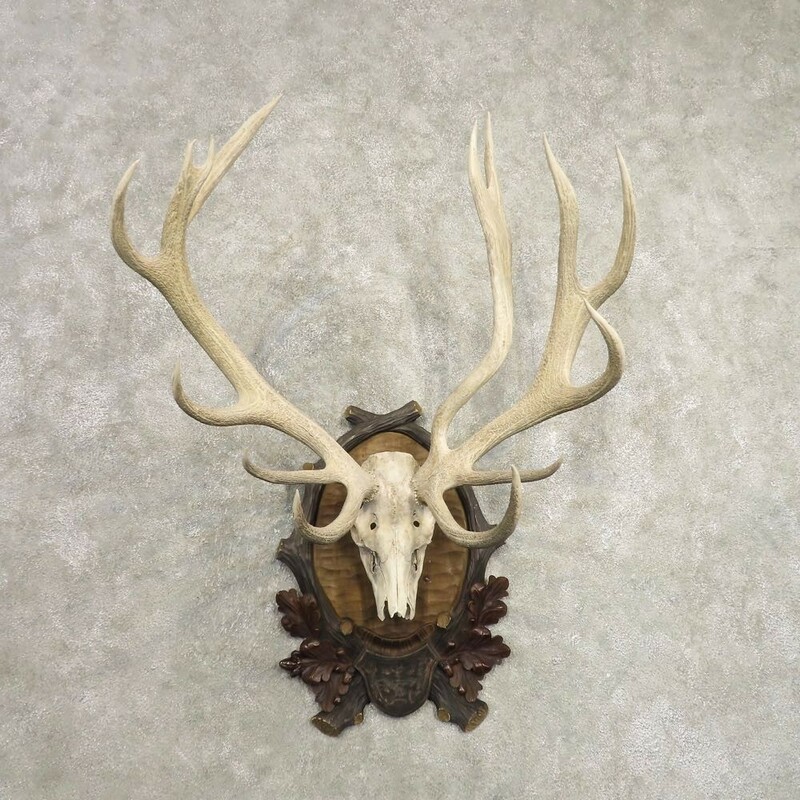 This is an awesome Red Deer Stag European skull and antler mount, featuring a classic decorative wood plaque. The piece as a whole looks like it came from the late 1800s right out of some European aristocrats castle! The antlers on this beauty are impressive and earn an SCI Bronze Medal score of 293 1/8". Additionally, the left antler also features a unique long nontypical point! 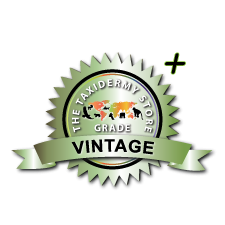 All of this combined with the craftsmanship helps this item earn our Vintage Plus™ overall quality rating. 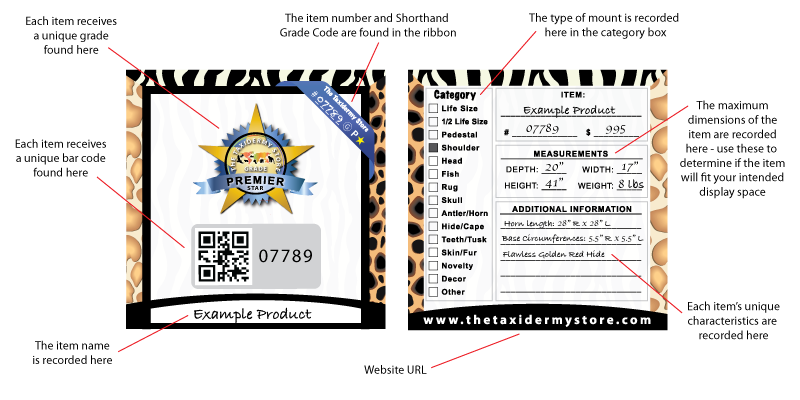 All applicable dimensions are included to help ensure this item will fit within your intended display space. - This Red Deer exceeds the Safari Club International Bronze Medal trophy book score requirement. The red deer is one of the largest deer species in the world, native to the tall forests and highlands of the northern United Kingdom, more specifically Scotland. Their namesake comes from their thick, somewhat shaggy reddish-brown coat, though the male red deer is more commonly known for its incredible antlers, often times reaching up to a meter in width. The red deer males and females tend to stay in seperate groups during the majority of the year, until mating season arrives in the fall. During this time, the males will engage in a "roaring" contest, and will often lock antlers in a show of strength to decide who gets the girl.